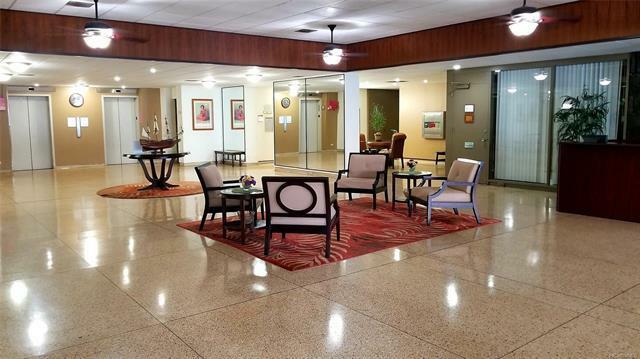 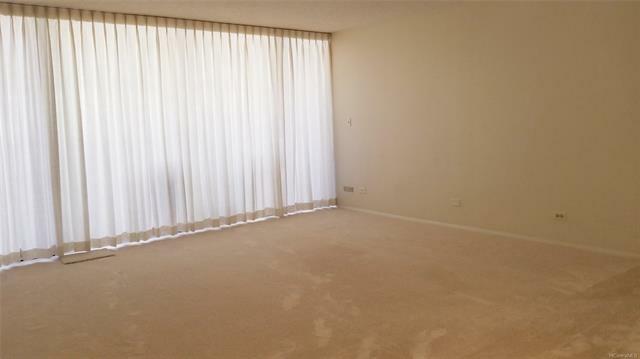 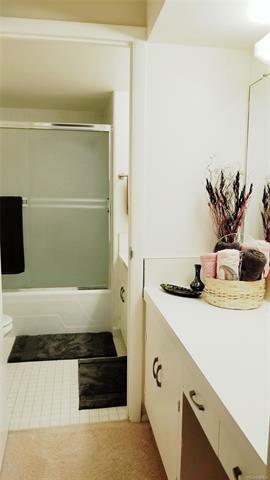 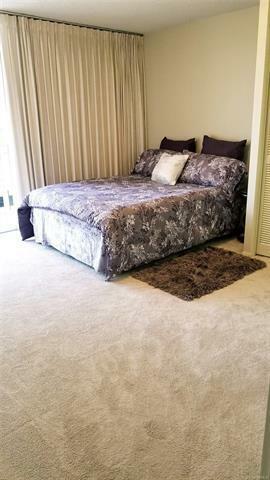 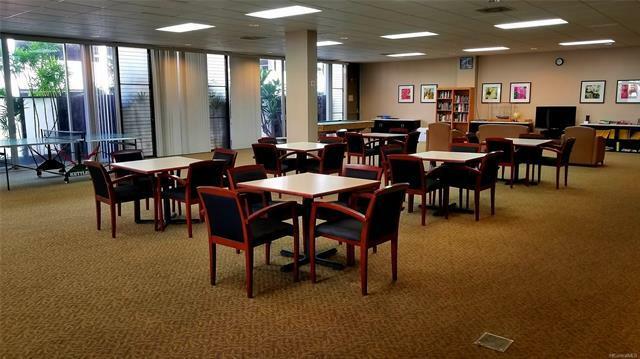 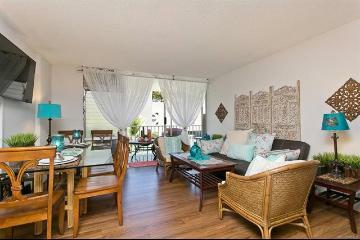 Location location location within walking distance to all of your conveniences! 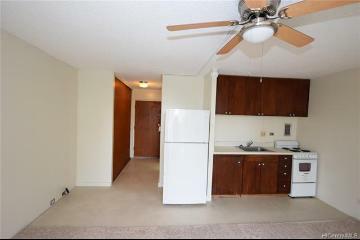 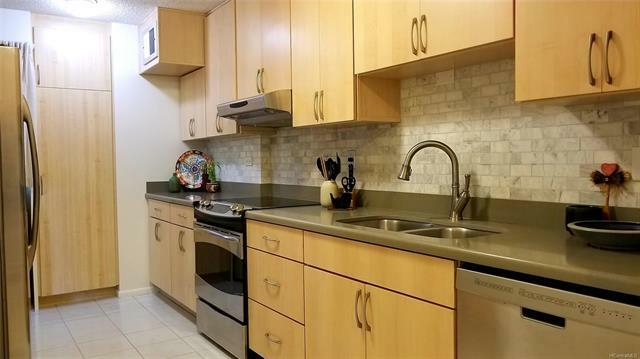 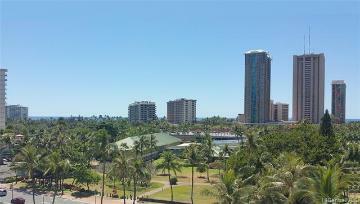 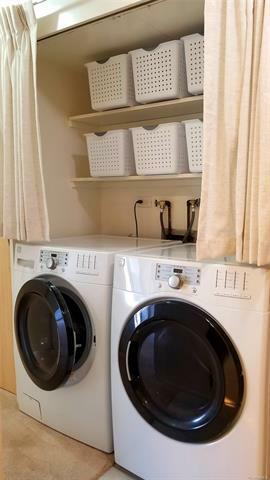 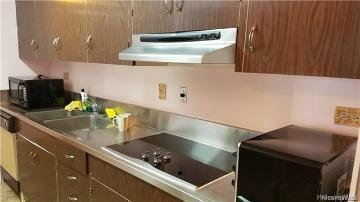 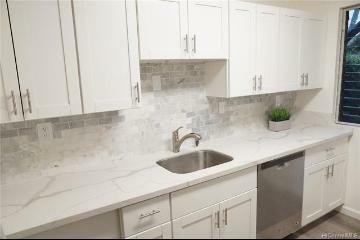 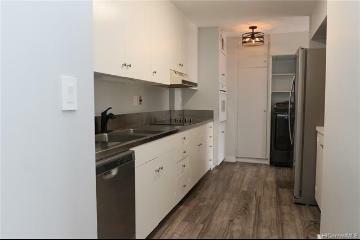 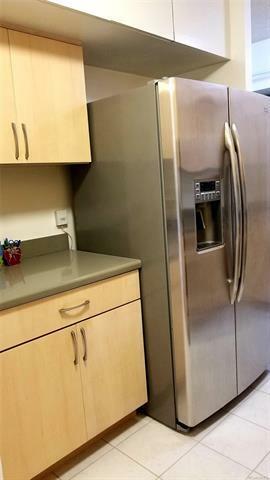 Beautifully renovated kitchen in this immaculate unit located on the cooler side of the building. 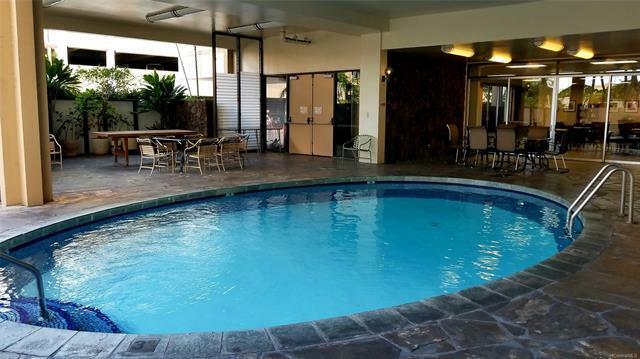 Entertain your guests with ping pong, table games, pool or in the covered swimming pool area. 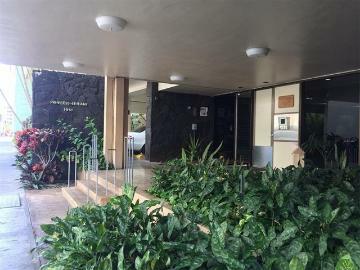 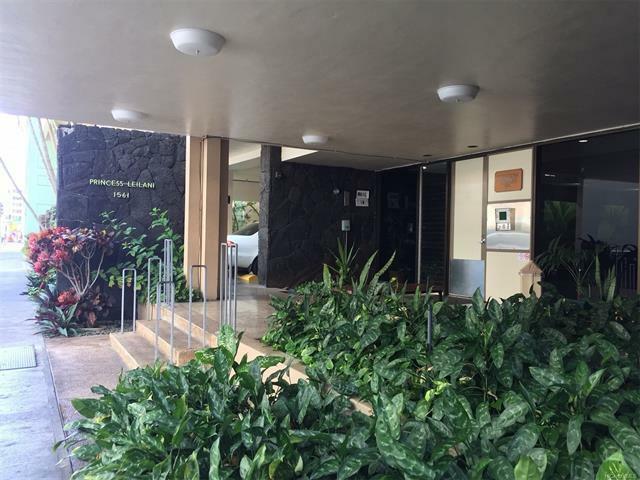 Lower floor for easier access to the building's secured parking. 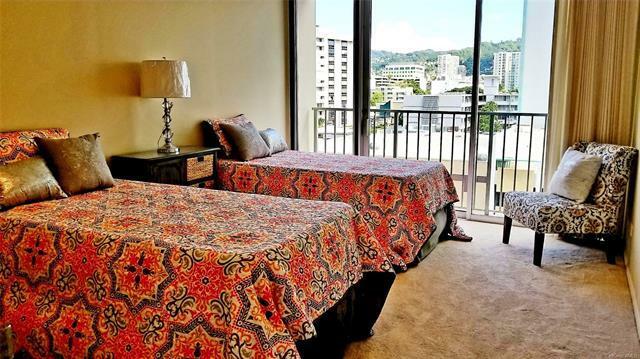 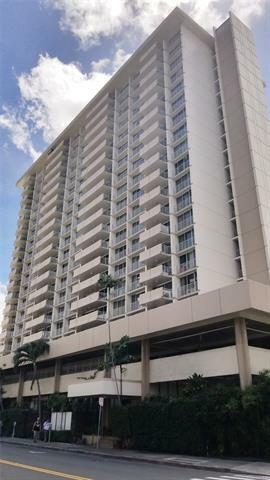 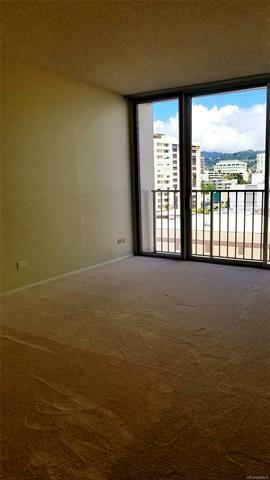 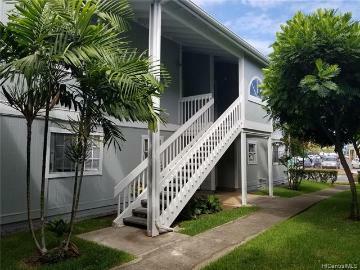 1561 Kanunu Street 507 Honolulu 96814 is listed Courtesy of Pure Real Estate Inc.
1561 Kanunu Street, 507, Honolulu, HI.